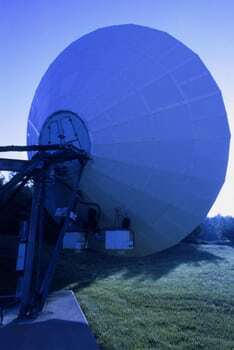 Telecommunications Industry Association Trade association in the communications and information technology industry. Includes market information, trade show listings and technical whitepapers. American Electronics Association Leading trade association for the Electronics industry. Consumer Electronics Association Consumer electronics industry information. Contains current statistics. ANSI American National Standards Institute. Links to their web site index. Ctia– International Association for the Wireless Telecommunications Industry. Wireless Week Weekly newspaper covering all the business, technology and regulatory news within the wireless industry. Internet Telephony industry trends, company profiles, news, and technology updates. Cabling Installation & Maintenance Magazine Online version of Cabling Installation and Maintenance Magazine, with daily updates and news in the technical industry as well as access to five years of editorial archives. IT Archtect Magazine devoted to the networking and telecommunications industry.